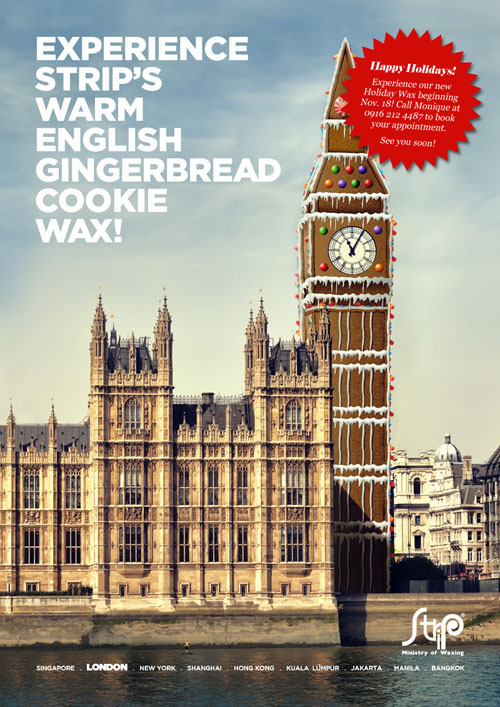 STRIP Warm English Gingerbread Cookie Wax: Catch It Before It's A Goner! Give or take, since my first trip to Singapore in 2007, I've been a Strip patron. Apart from the impeccable cleanliness of the waxing joint and the staff's overall professionalism, I love how I get the same waxing service and results from any branch (or country for that matter) I go to. Every wax job I had with them's so meticulous yet efficiently fast. They're usually done waxing me even before I finish my kwento! 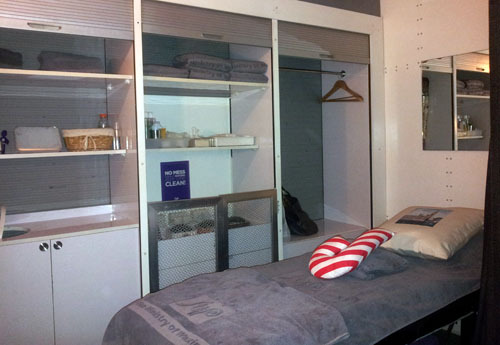 Strip's private nook = my flat's peg! 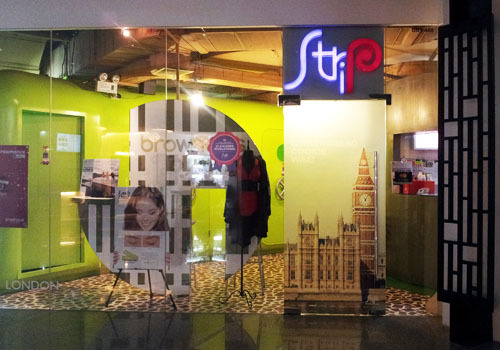 Strip Manila is located in both Serendra and Greenbelt 5.